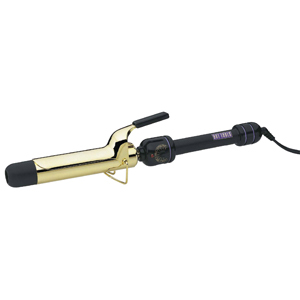 Patented pulse auto heat control senses heat loss and regenerates heat instantly for nonstop curling with consistent quality with 4x the power of standard curling irons. The Most Advanced Professional Styling Tool Ever! Patented Pulse Auto Heat Control senses heat loss and regenerates heat instantly for nonstop curling with consistent quality. Four times the power of standard curling irons. One Year Warranty from Hot Tools Co.